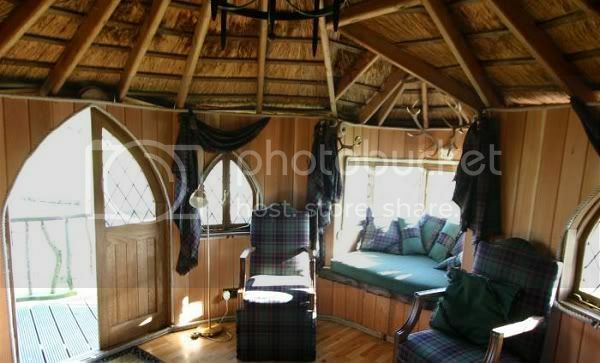 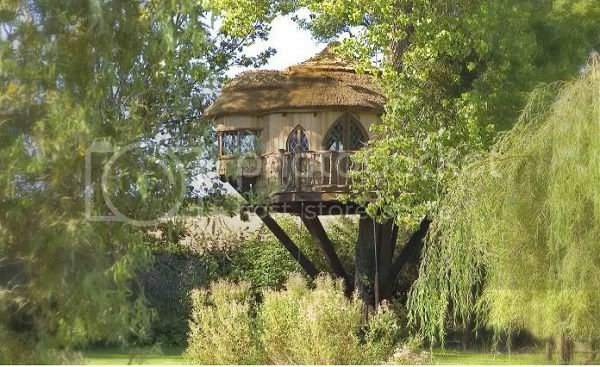 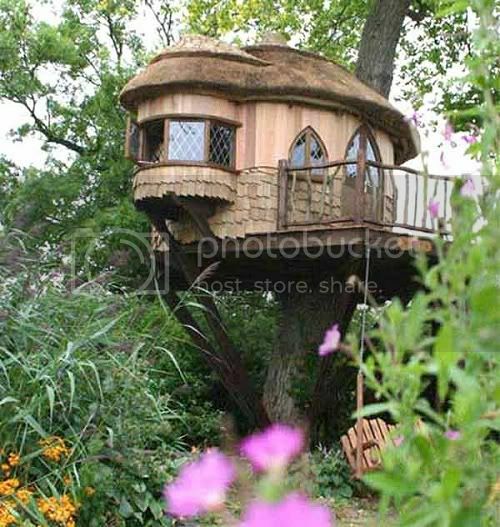 "A beautiful and luxurious treehouse that reflects the romance and architecture of Amberley Castle Country Hotel. 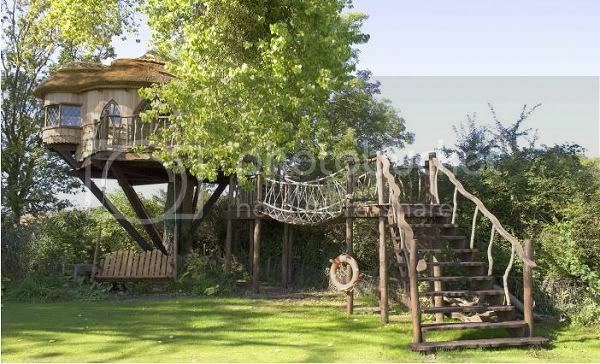 The treehouse is suitable for year round use, primarily as a hideaway for the hotels guests but also as a multi-purpose venue for corporate entertainment, meals, weddings and private functions." 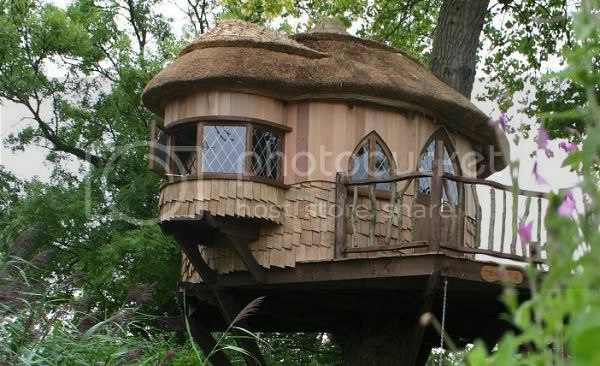 Blue Forest is an English company that designs and builds luxury tree houses and eco-lodge projects across the world.